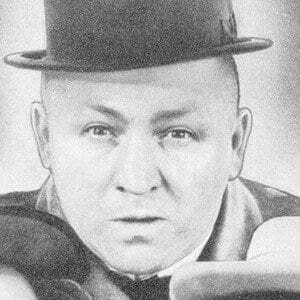 Irrepressible member of the Three Stooges comedy team. Through his slapstick humor, catch phrases, and shaved head, he became the most popular member of the group. He became an accomplished ballroom dancer and basketball player in his youth. 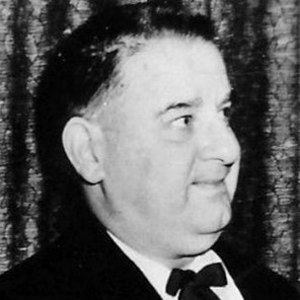 His high-pitched voice and slapstick comedy made him and his stooges very successful. His expressions, "Nyuk-nyuk-nyuk!" and "Soitenly!" made him one of the most-quoted figures of his era. 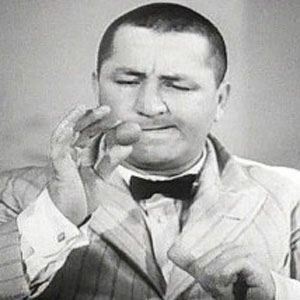 He was a member of the Five Horwitz brothers and a member of the Three Stooges. He was married four separate times and had two daughters. 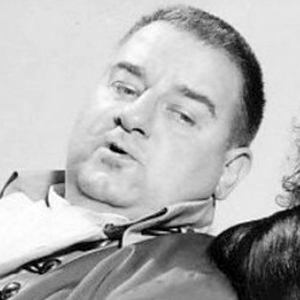 He worked closely with Moe Howard, one of the other Stooges.